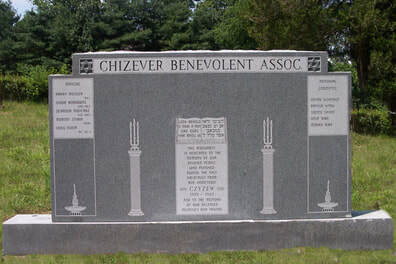 At Jewish Monuments .com ™ , our purchase price includes all monument, tombstone & memorial related services from initial consultation to final installation. 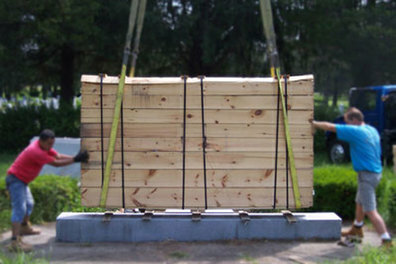 Online monument dealers generally do not provide installation at the cemetery. 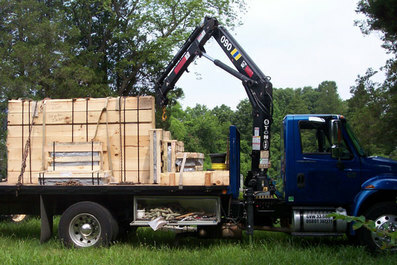 In many cases, the online monument dealers are not authorized to carry out delivery or installation at the cemetery location. The consumer may often experience difficulty coordinating the monument or memorial installation service or even arranging for the acceptance of the delivery of an online monument purchase. As a well-established local retailer, our installation contractors are authorized to complete installation of monuments and memorials at all New York and New Jersey cemeteries.